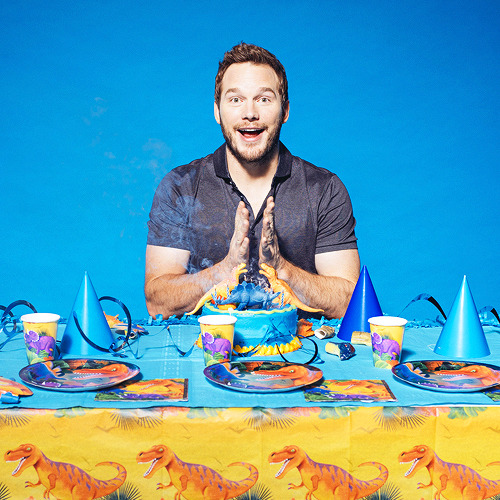 Let's Throw a Jurassic World Theme Party with Dinosaurs! Chris Pratt poses for pictures with a dinosaur Jurassic World theme at Universal Studios on Saturday June 6, 2015, If you want to have your own Jurassic World Party check out the information below on how to create the perfect dinosaur party. It's been a long time since the last Jurassic Movie but our love for everything Dinosaurs has not changed! Kids still love Dinosaurs and throwing a Dinosaur Themed Birthday Party is something that they will be sure to remember for years to come! What better way to celebrate the sequel to Jurassic Park on June 12th than with a Brachiosaurus-sized bash?! 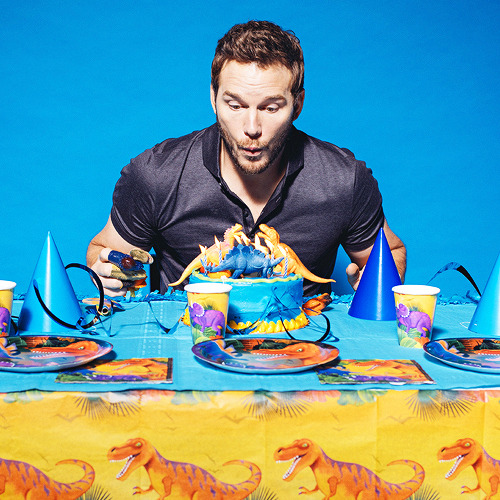 Fossilize the fun with the Birthday Express Jurassic World party supplies! Birthday Express has everything you'll need to create an adventure to remember. Jurassic World Party Decor - Welcome to the jungle! Decorate your party space with faux trees made out of cardboard, foliage made out of construction paper, rocks, and even dirt if you're feeling adventurous! Or, better yet, have the party outside! 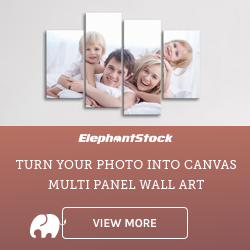 You could even make dinosaur "eggs" using styrofoam and paint. Birthday Express also has a dino-mite selection of party decorations, including Jurassic World glider planes, table covers and table decorating kits, hanging swirls, balloons, and even a roaringly fun birthday banner. Jurassic World Food/Drink - Keep the herbivore's, carnivore's, and omnivore's happy by offering an array of good eats for your guests. Consider a delectable veggie tray filled to the brim with a variety of greens, including sliced cucumbers, broccoli, celery, and green beans. For the meat-eating species, you could serve deviled eggs and grill up some chicken or turkey legs. For dessert, you could make a delicious "dirt" cake, "fossilized" cookies, or serve cupcakes with candy eggs on top. And your guests are sure to love eating with their favorite dinosaurs, so be sure to get the Birthday Express Jurassic World snack party pack, which includes napkins, plates, cups, forks, and spoons. For drinks, you could make a big pitcher of mint or cucumber-infused water and label it "swamp water," or "the watering hole."